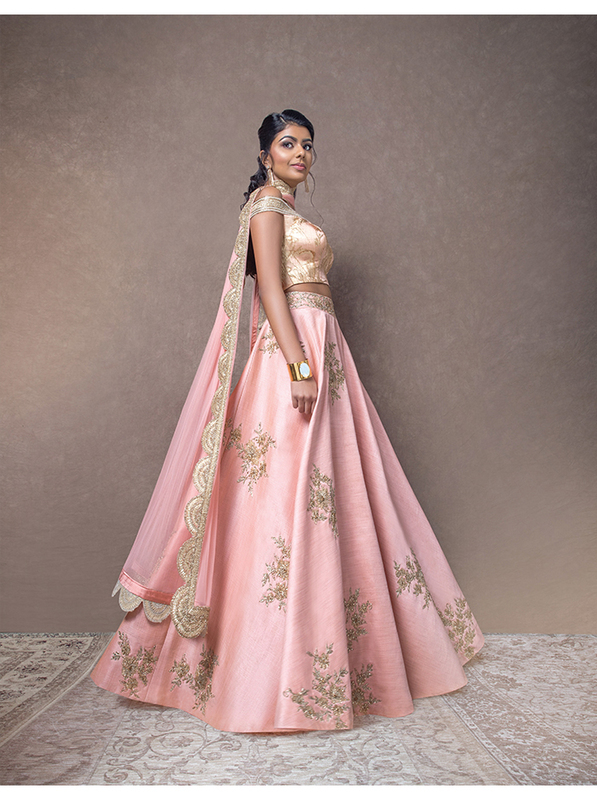 The Label is perfect for pre-wedding events like the engagement and mehndi. I also have a RTW range, ideal for parties, weddings and special occasions. 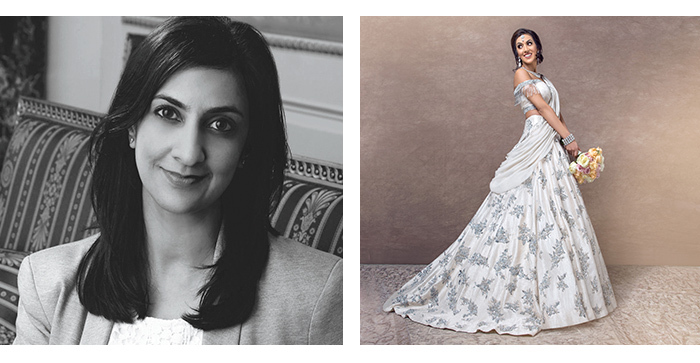 I personally guide each client, from consultations to the final fittings for the dream bespoke outfit. I also give styling advice on ready-to-wear pieces. 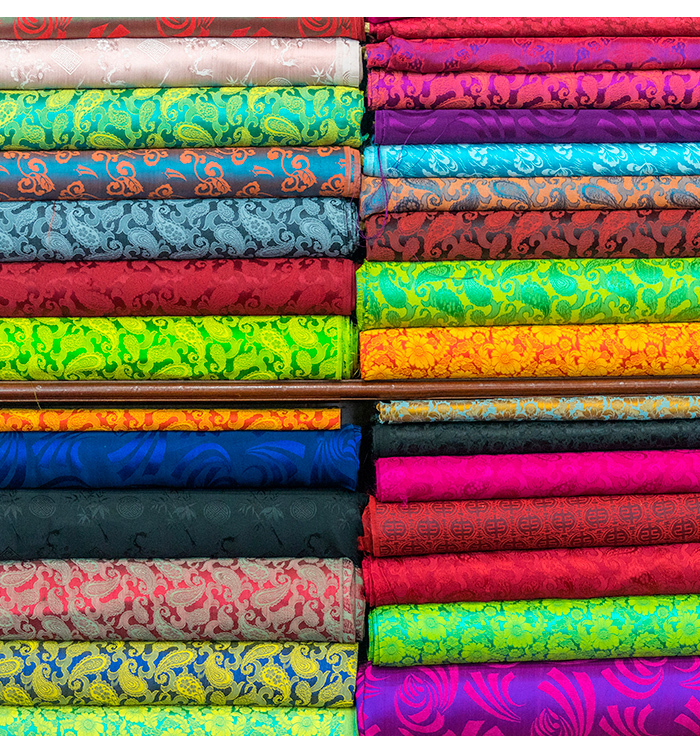 Sifting through Indian markets for new fabrics for my next collection. "Ami spent time to get to know me and understand what I was looking for. 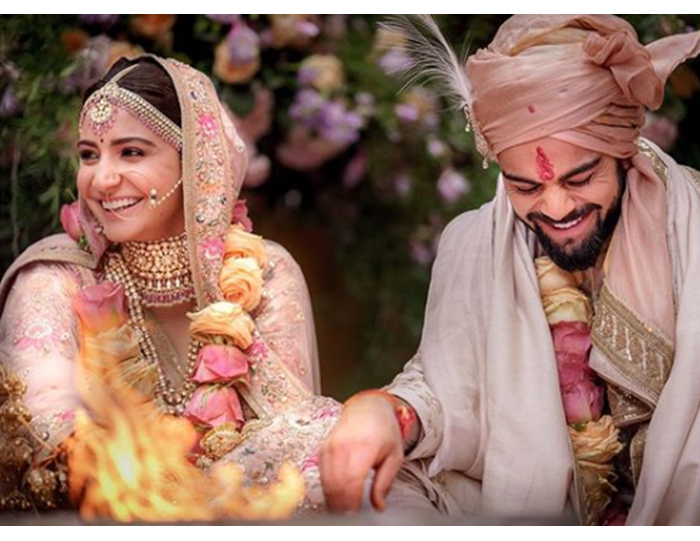 My final outfit fitted beautifully"
I loved anushka sharma’s bridal style She looked amazing in a blush Sabyasachi lehenga.